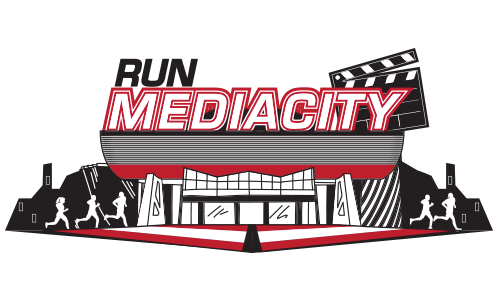 Run Media City 5k & 10k – Thursday 25th July 2019 at 7pm! The race involves laps, the course is flat and quick. 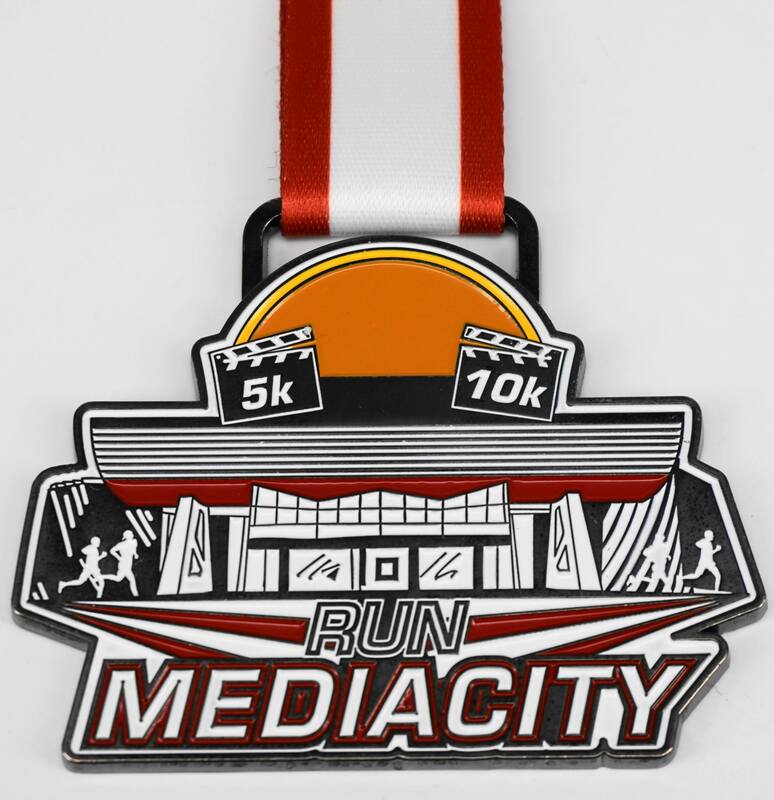 There will be 2 lap for the 5k, 4 laps for the 10k. 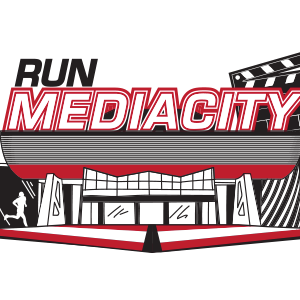 The course follows the paths and pavements inside the centre of media city. This is not a closed road race.